According to Verizon’s report, State of the Market: Internet of things 2017, the global internet of things (IoT) platform market is set to explode by 35% per year, reaching an impressive $1,6-billion by 2020. IoT.nxt has spoken of the exponential growth curve ahead for industrial applications of IoT, and has noted that enterprises the world over are fast including IoT in their company strategies. 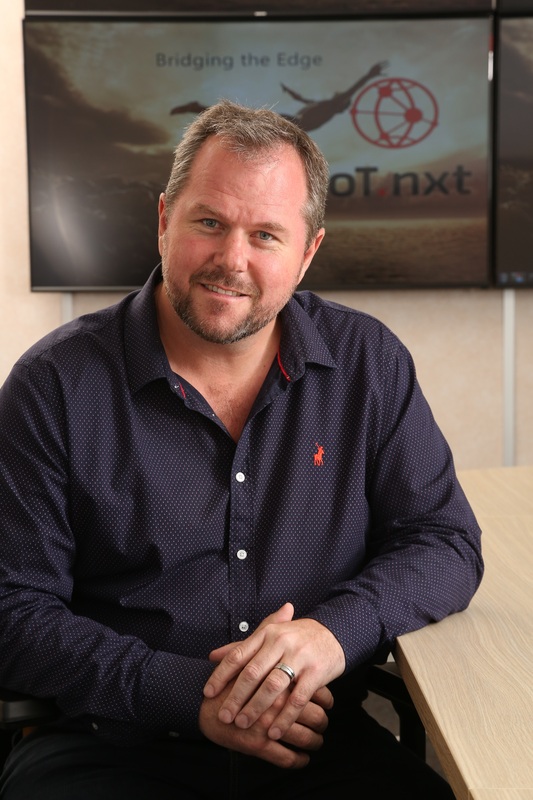 This ties in perfectly with IoT.nxt’s industry experience, both in South Africa and abroad. The best gauge as to understand business decision-makers and their readiness for IoT deployment, is in actual interactions with executives across all industries.Chief Sales Officer of IoT.nxt Andre Strauss said earlier this week that big business has accepted that IoT needs to be part of their digital transformation roadmap. And it has happened fast. Of course, there have been obstacles to mass deployment. According to the Verizon report, standards, security and interoperability make up at least 50% of business concerns around IoT deployment. This certainly speaks to the same obstacle Jim Fletcher, of IBM Watson, highlighted about legacy systems and a difficulty with true interoperability. This has seen many executives lean toward simple use cases within particular segments of their enterprises, to track data and send status alerts. 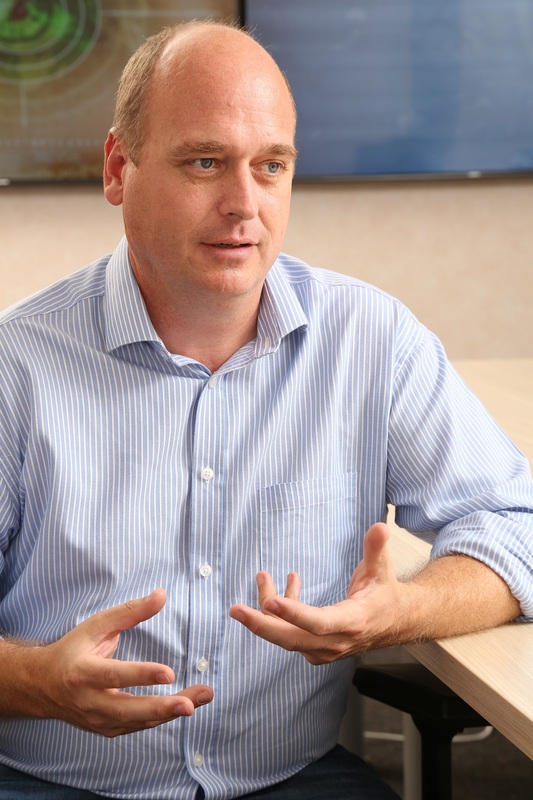 According to Steyn, correctly designed and engineered edge technology enables edge interoperability and, more importantly, the ability to retrofit into legacy systems. This forms the core of IoT.nxt’s solution to the problems many others in the IIoT industry are grappling with. Click here to read more about Verizon’s State of the Market: Internet of things 2017 report.